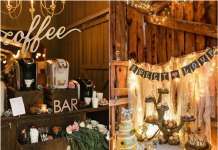 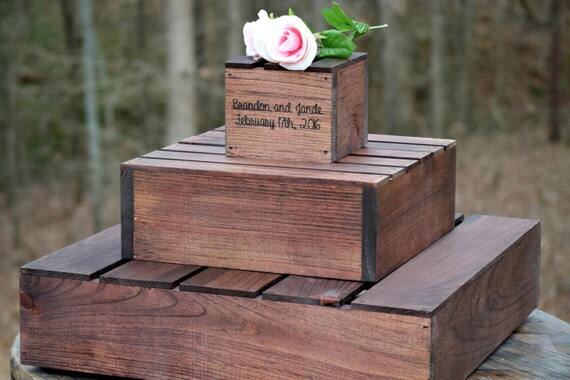 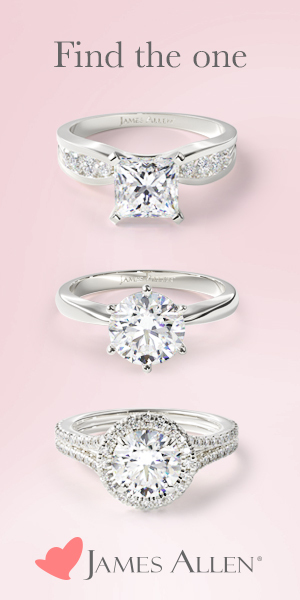 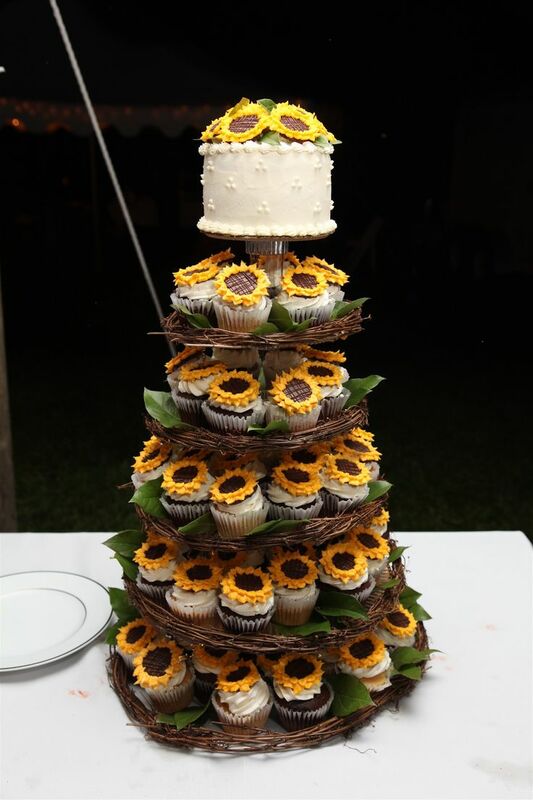 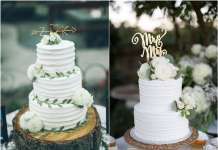 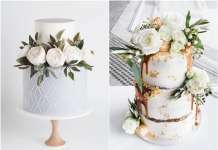 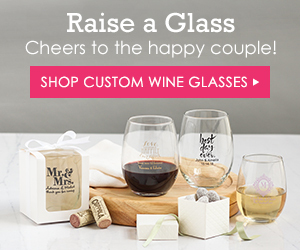 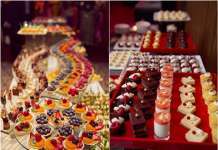 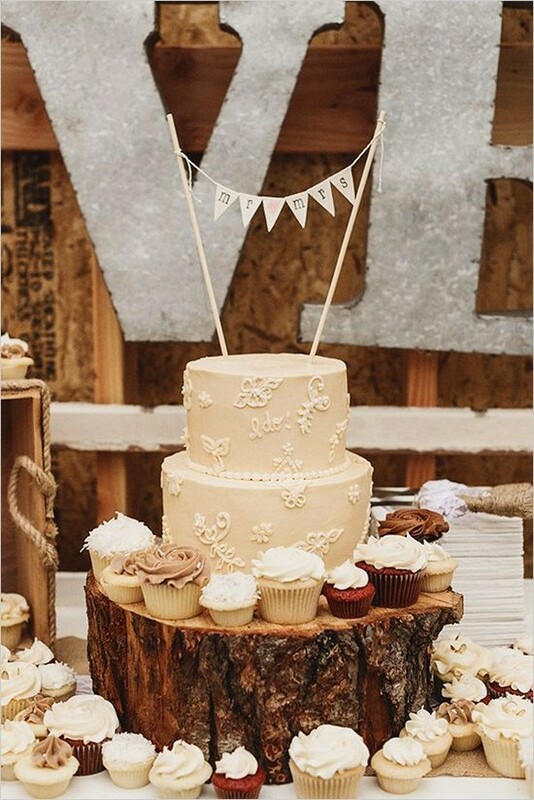 Your beautiful wedding cakes deserve a beautiful stand that makes it easy to check out and devour your creation. 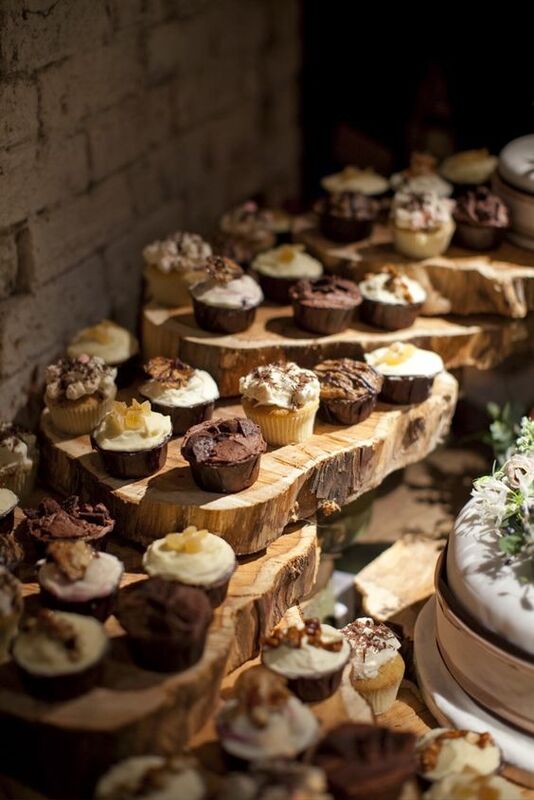 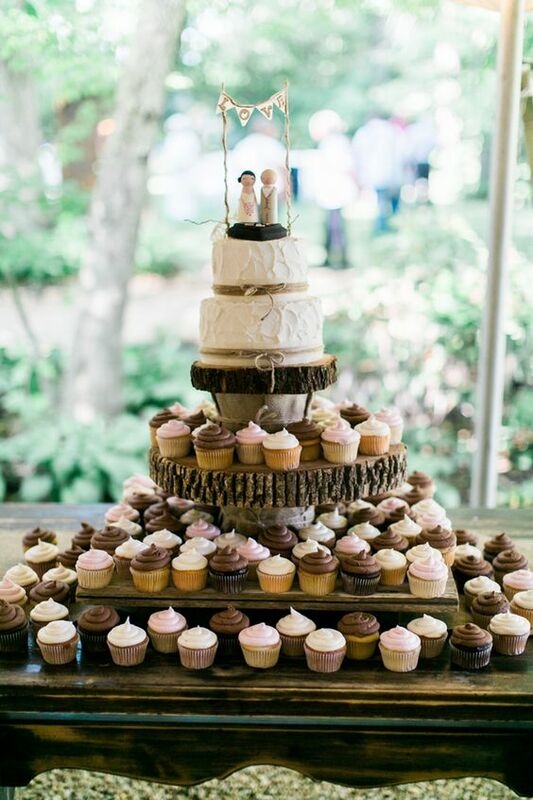 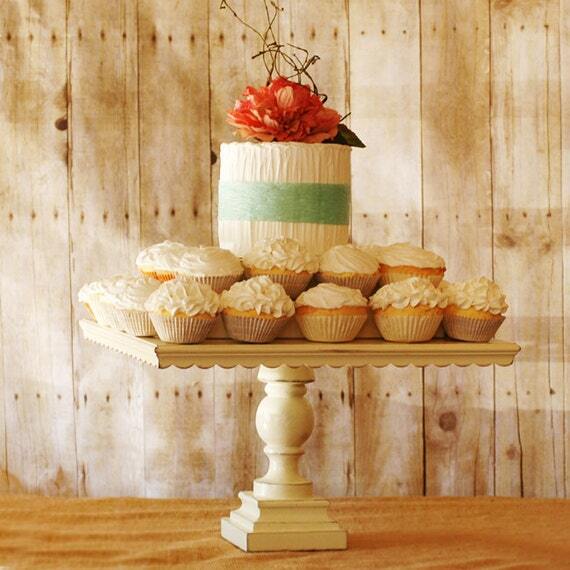 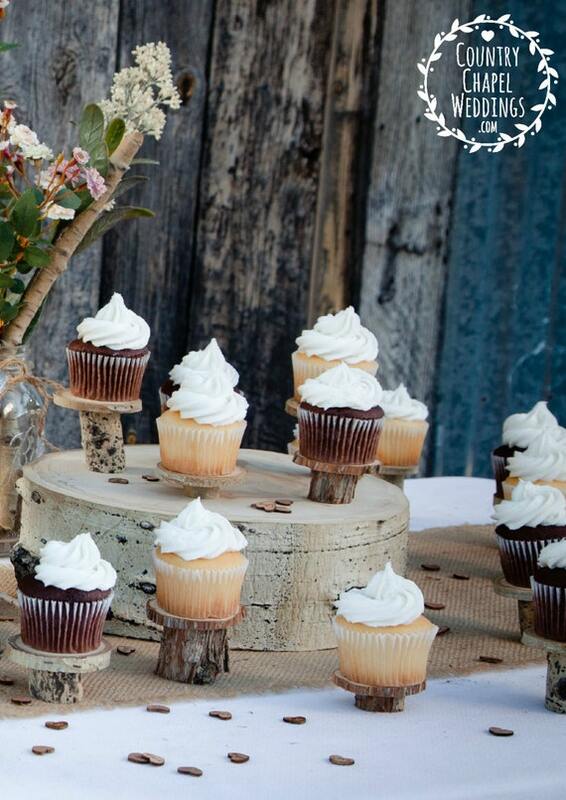 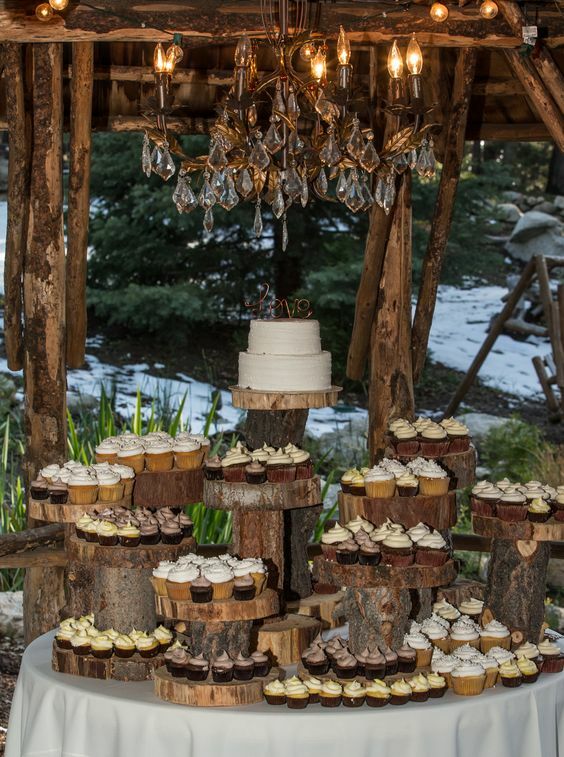 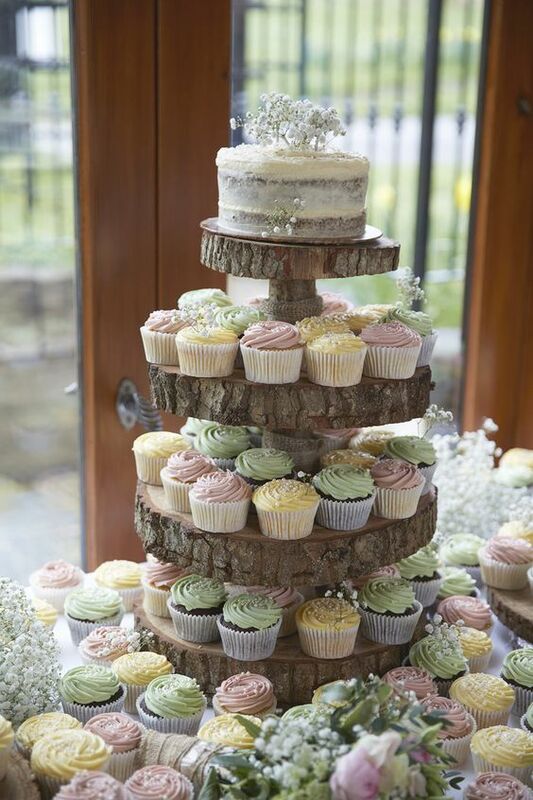 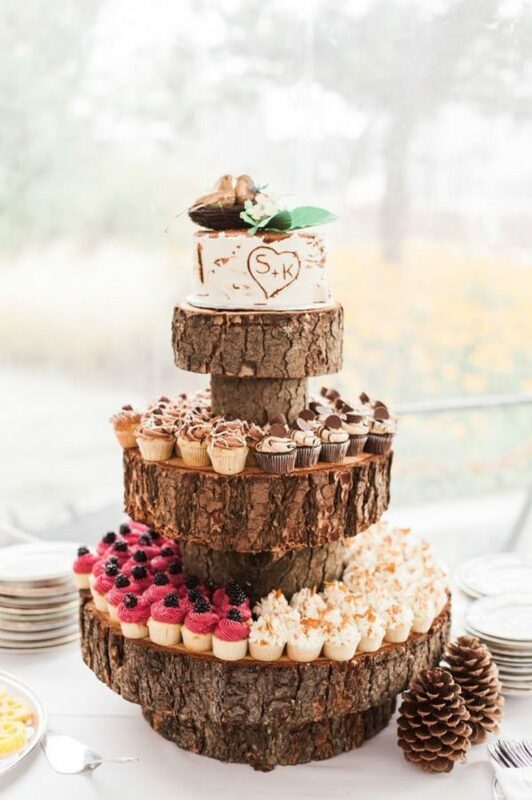 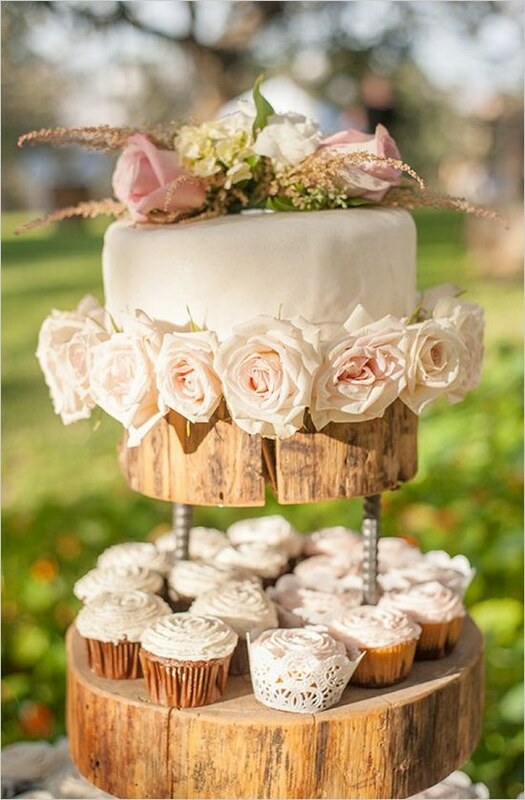 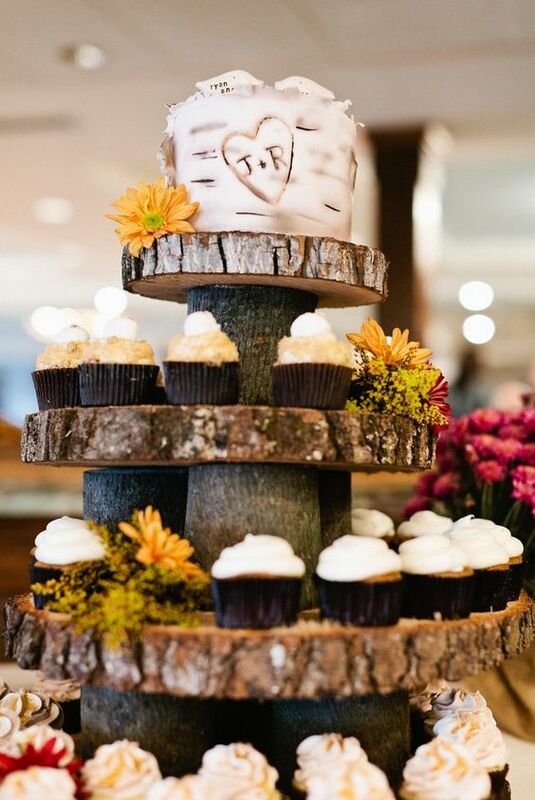 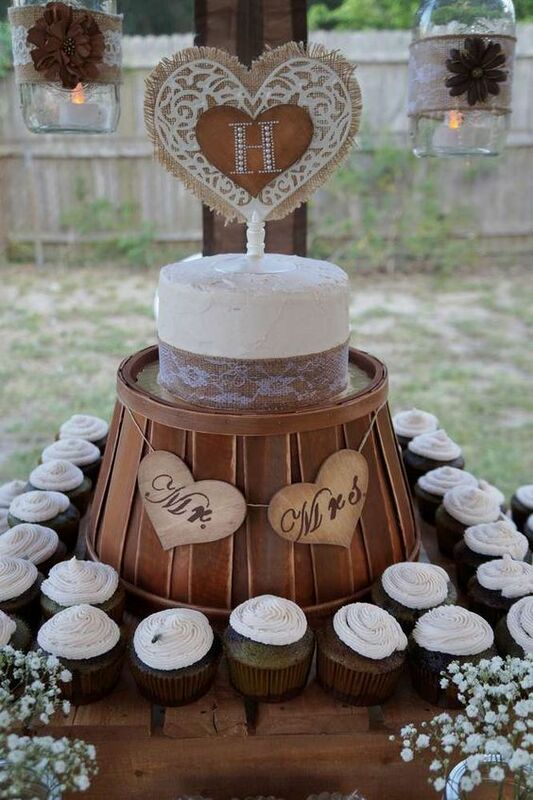 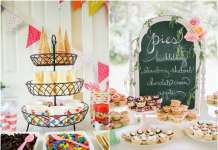 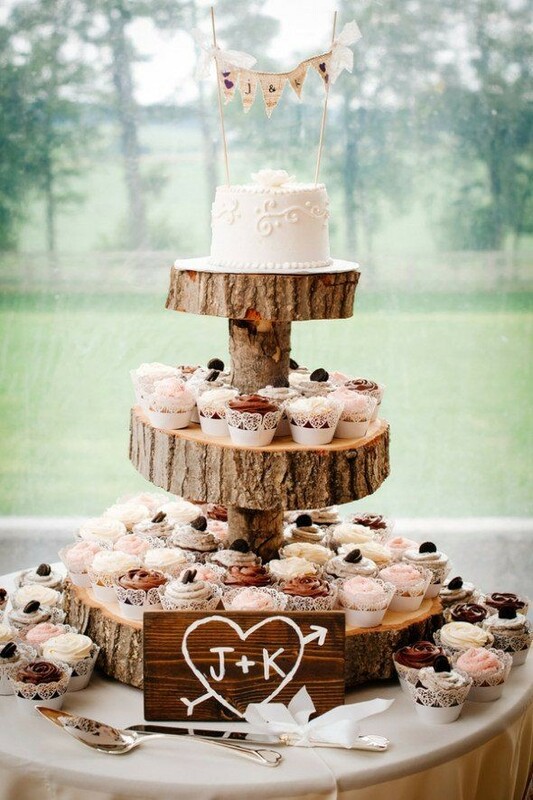 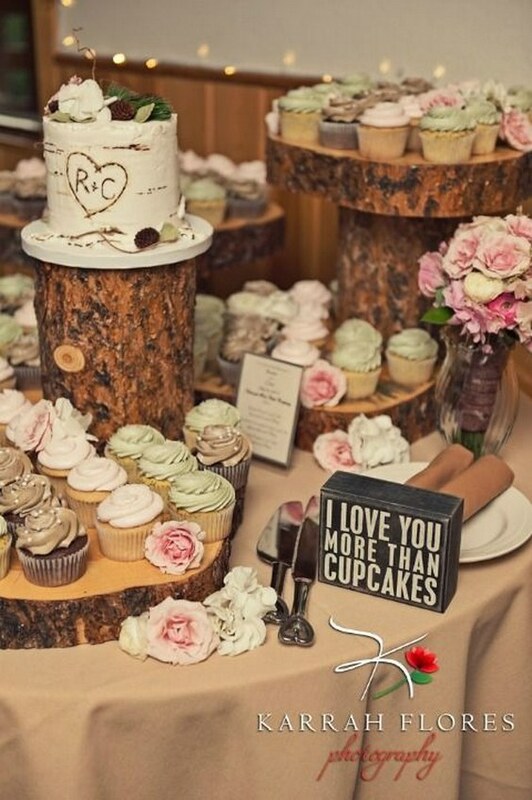 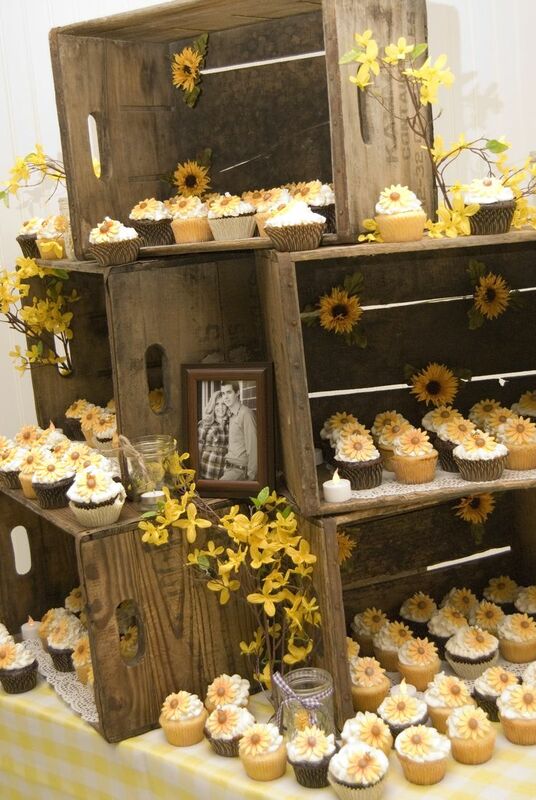 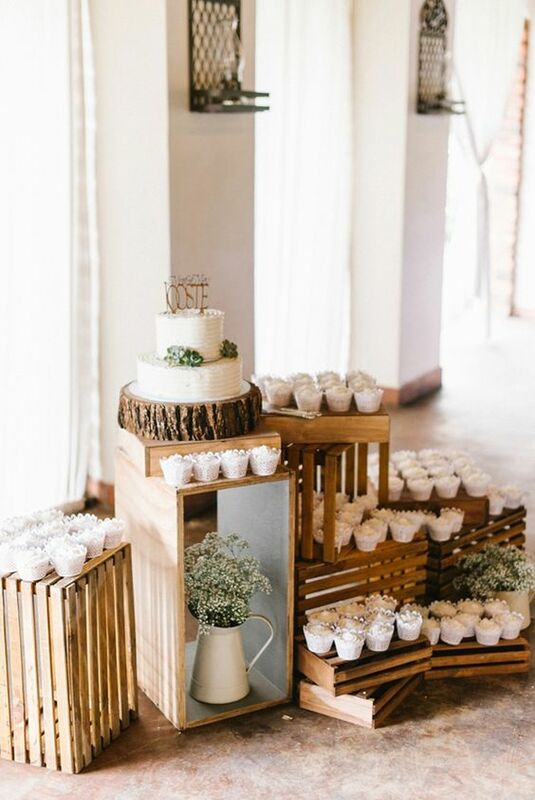 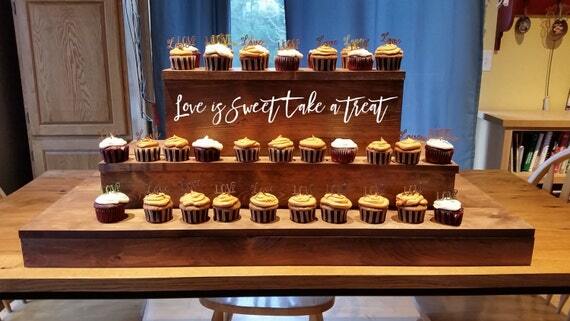 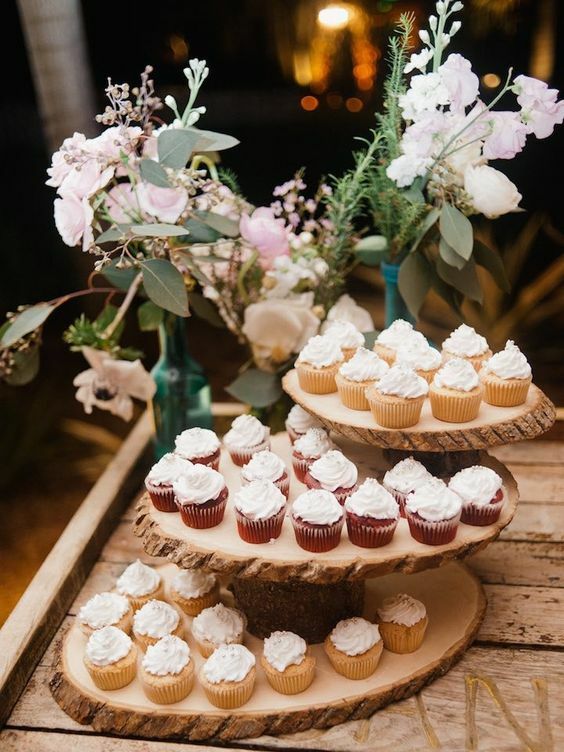 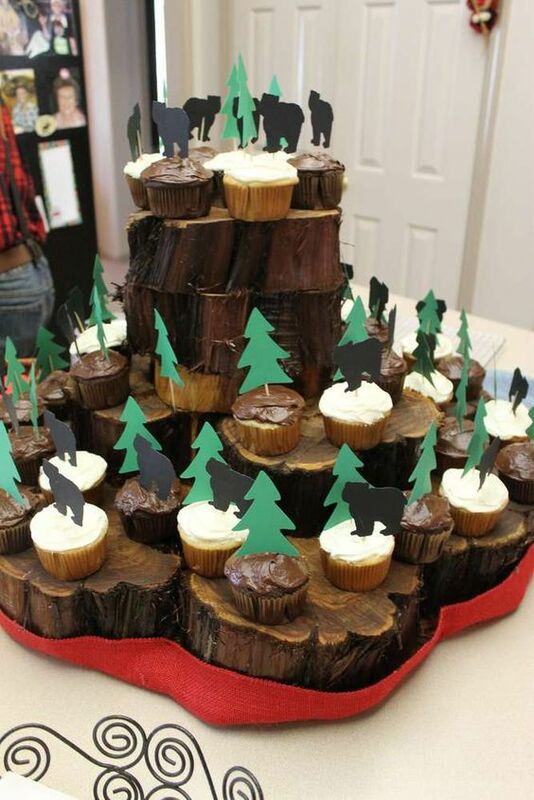 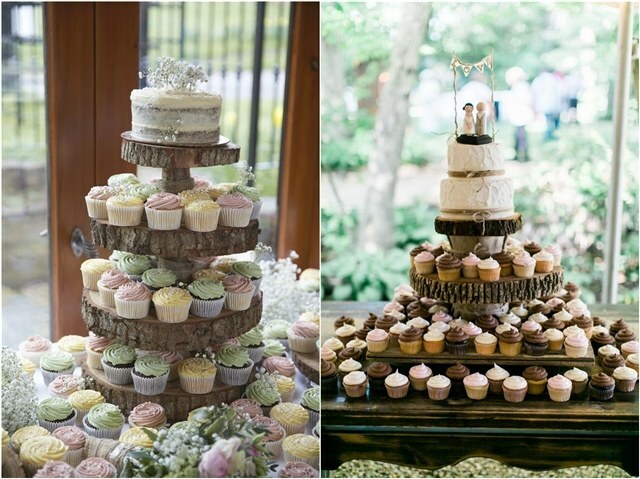 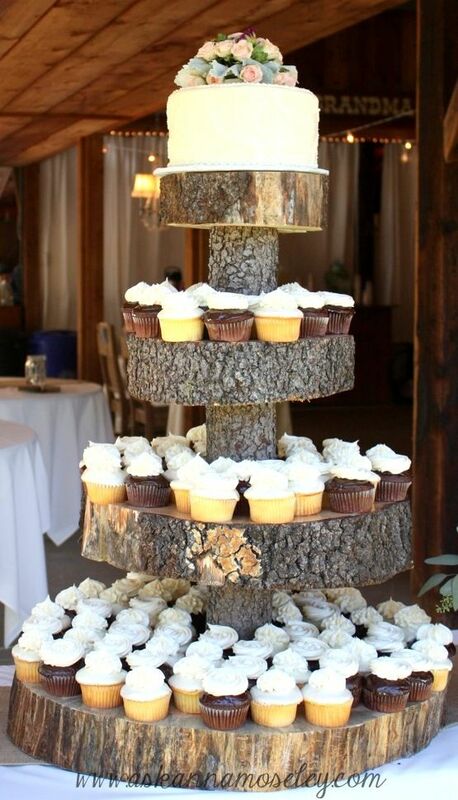 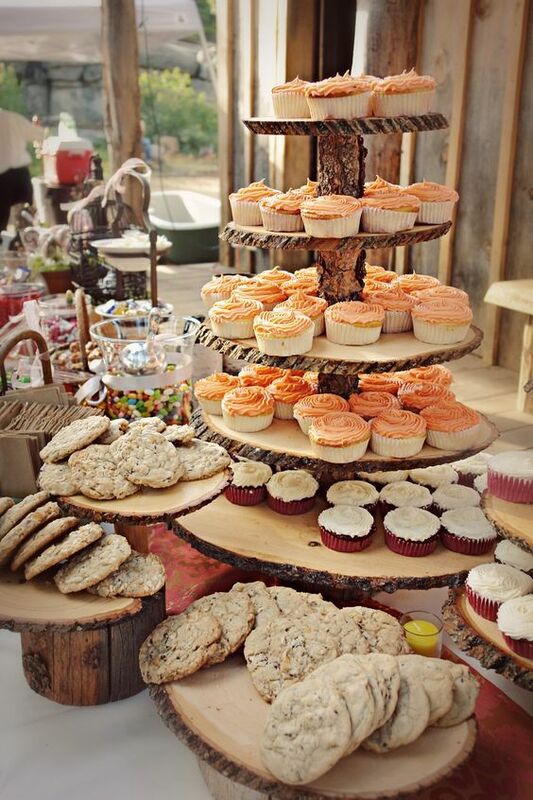 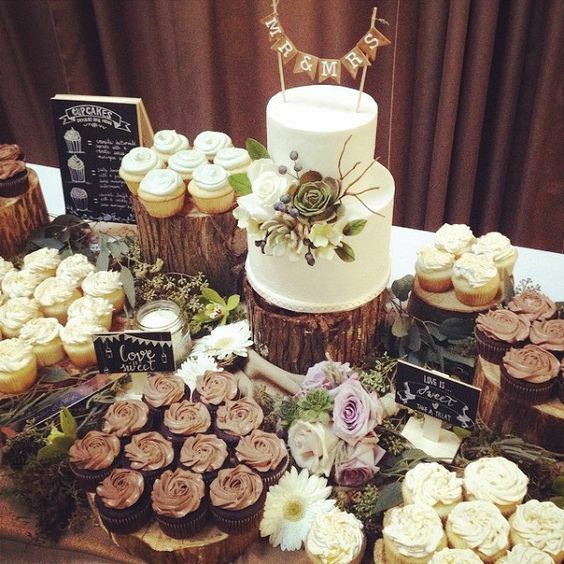 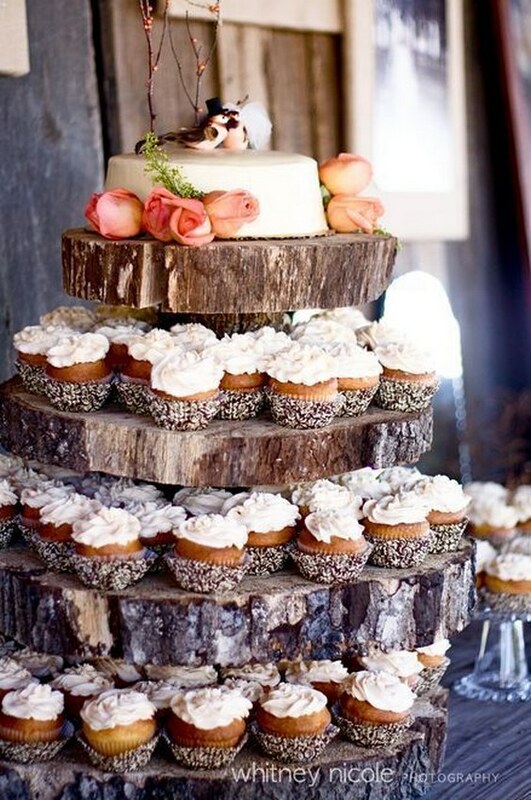 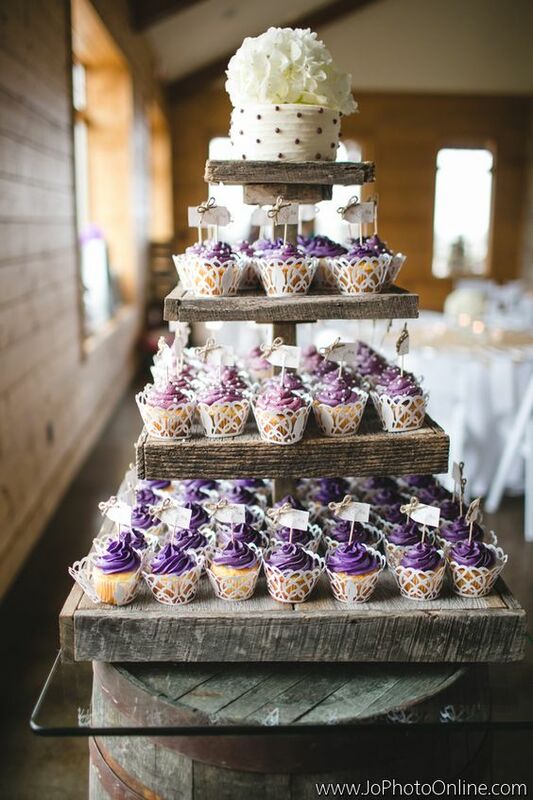 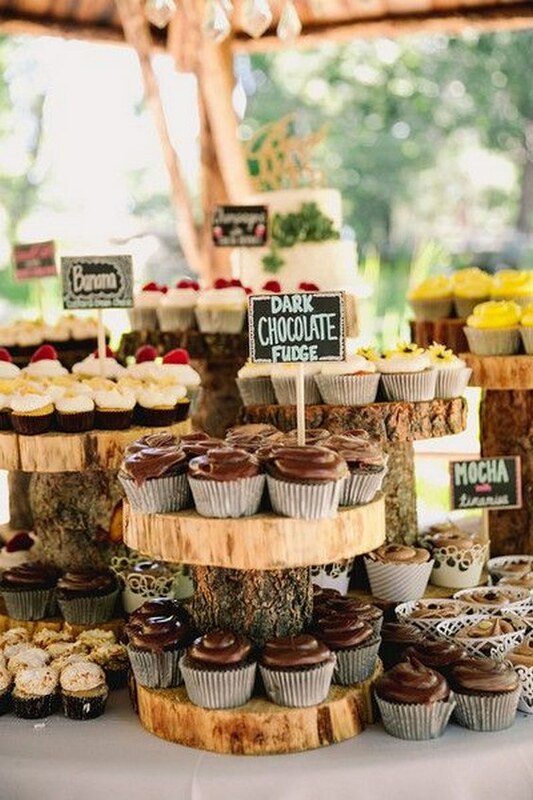 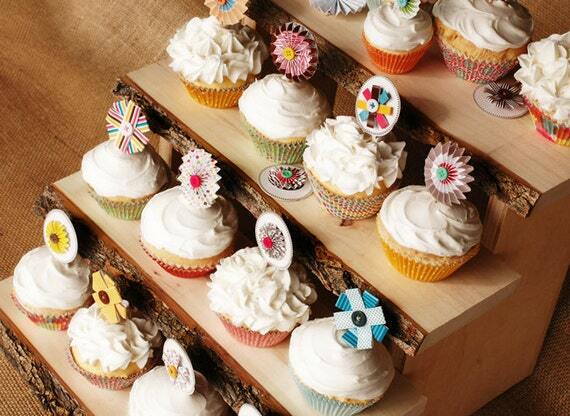 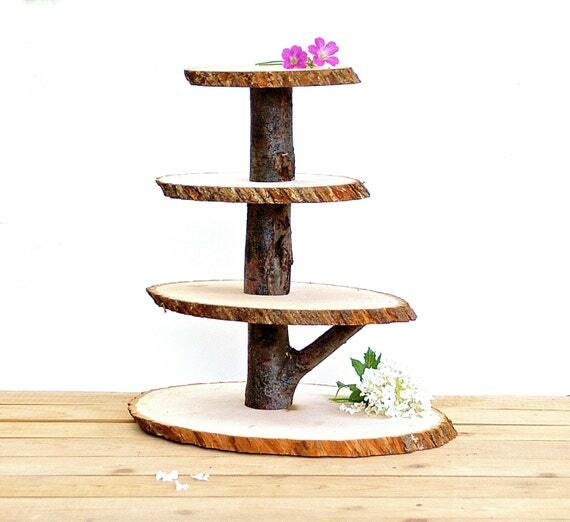 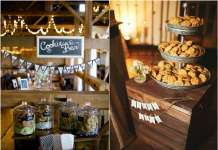 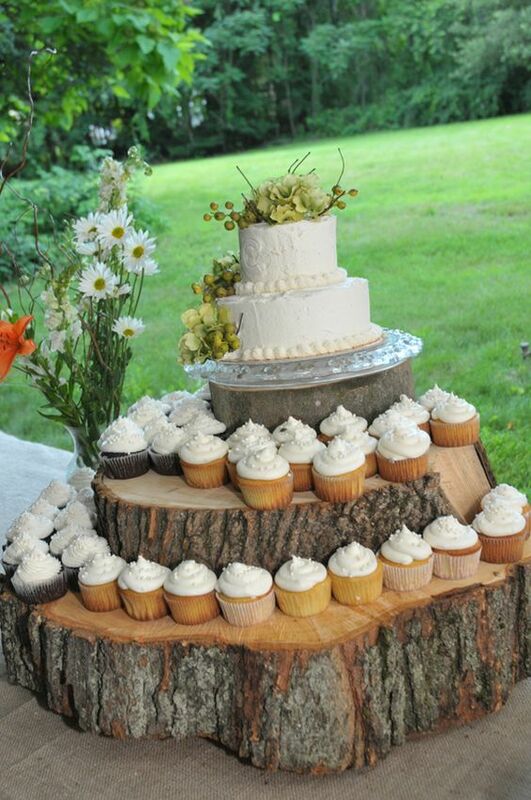 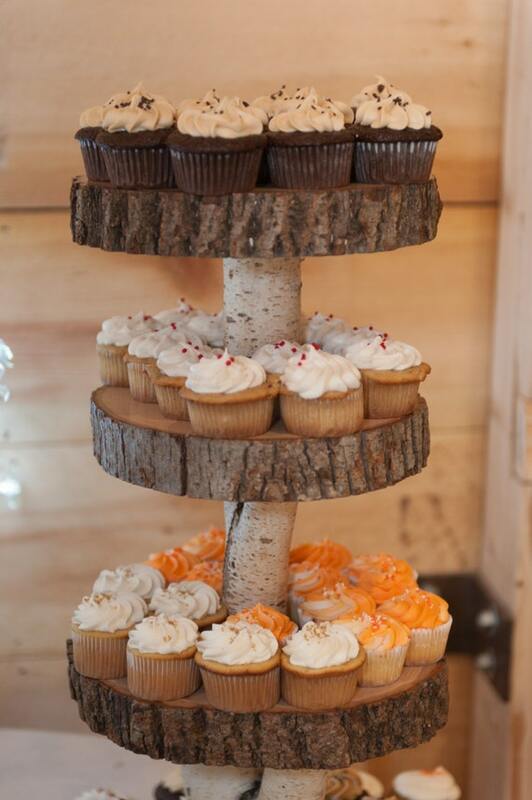 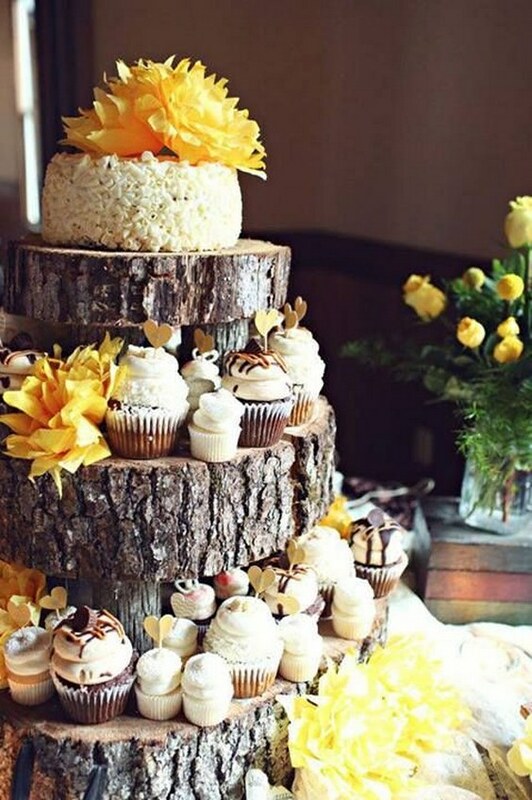 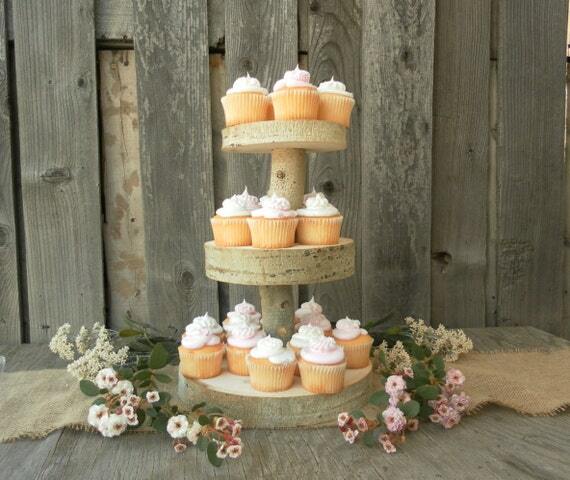 With that in mind, we’ve found 25 rustic cake stands that’ll make your dessert table epic. 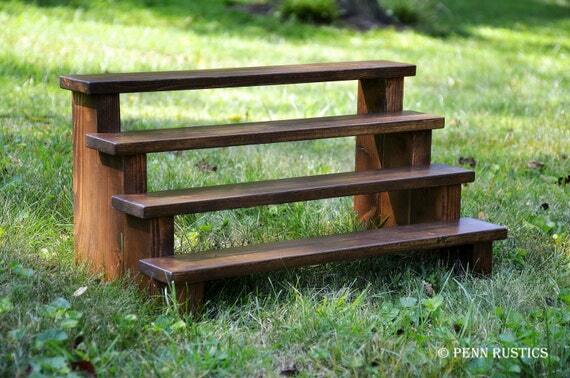 If you’re feeling crafty, we’ve featured a couple stands you can make yourself.